Since opening the doors here in 2004 Brant Rogers has supported folks locally, across the region and nationally in many ways; Mindfulness-Based Stress Reduction (MBSR) trainings, mindful yoga courses, research programs and publications, MBSR teacher training, workshops, tailored trainings and coaching for organizations and individuals. He will gladly support you. 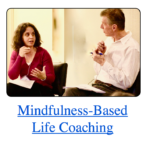 The central course Brant offers here is the Mindfulness-Based Stress Reduction (MBSR) training. There are three decades of excellent published research defining the many significant health and resilience benefits of the training. 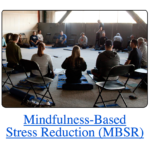 Learn more about the elements, benefits, research done here and the current schedule of MBSR trainings: MBSR at the Stress Reduction Clinic. 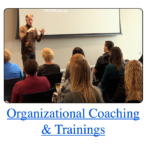 Folks interested in life coaching or organizational training and coaching will often want to visit about their intentions and goals. 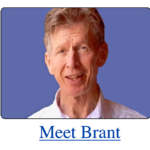 Brant will make time in a complementary clarity session to listen, learn and answer any questions you may have. From there you can decide how you want to proceed. If coaching doesn’t seem appropriate, Brant may refer you to someone who may be able to support you. However, you may decide to work together and consider a path forward. The clarity session’s only goal is to listen and support you as you define your unique intentions and solutions. Contact Brant to arrange for a complimentary clarity session. While MBSR, mindful yoga courses, workshops and various group trainings here are proven ways of helping folks enhance resilience, improve health, reduce stress, achieve life balance, many people prefer to work one-on-one. Brant’s Mindfulness-Based Resilience & Life-Coaching will support you with personalized experiential learning as you lean toward your intentions in life; improving personal relationships, overcoming limitations, enhancing professional development, finding resilience in the face of life’s challenges, sensing your vitality, being more at home along your life’s path. 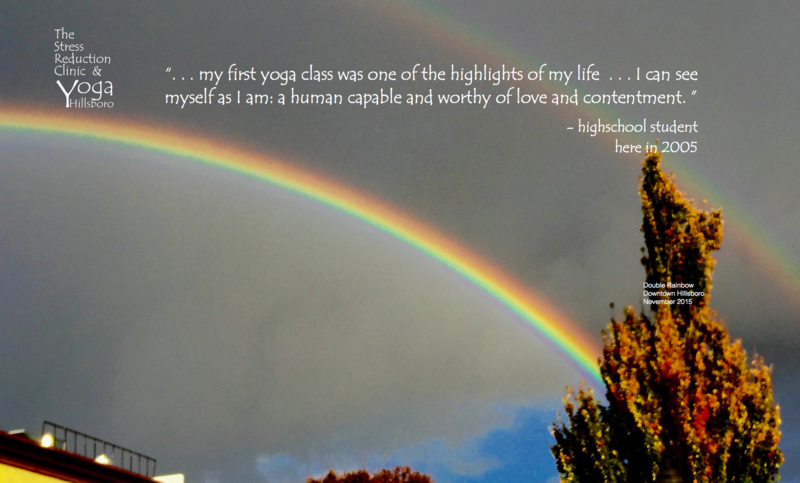 Yoga Hillsboro is host to a number of other professional, well-trained, highly-skilled, mature teachers who have a passion to serve and benefit others. They hold their classes here many days each week; Nia with Laurie Bass, Yin Yoga with Carole Cotten-Figueiredo, Mindful Bellydance with Malkiera, Restorative Yoga with Teresa Hasenour, and Yoga with John McGinity. 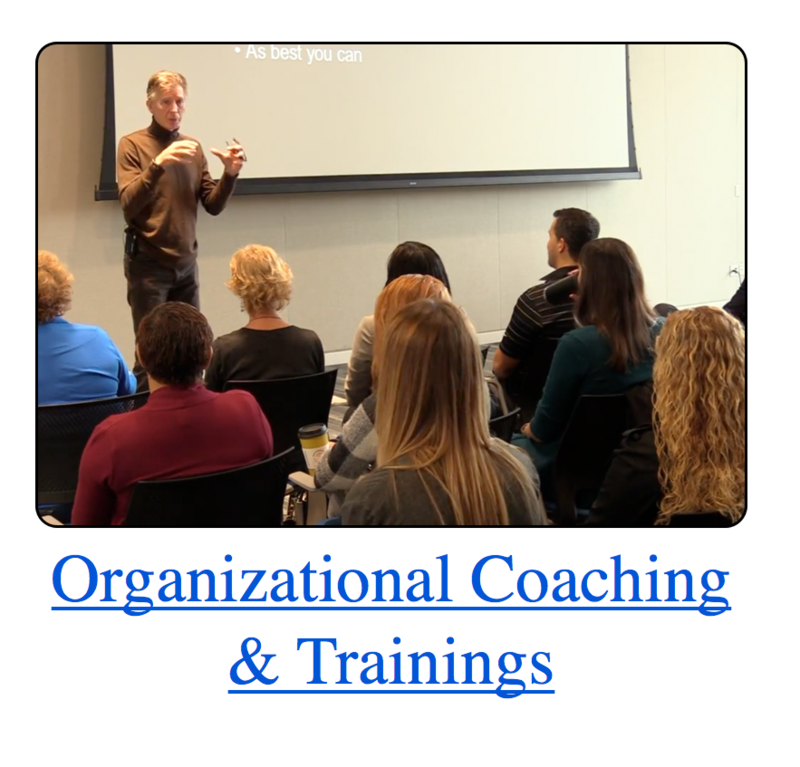 Dozens of corporations, government agencies, non-profit organizations and groups have contracted with Brant to develop and deliver trainings that focus on the basic elements of workplace resilience, interpersonal communications, stress reduction and organizational effectiveness.